Meet the wonderful Max, one of our favourite bears in the world. 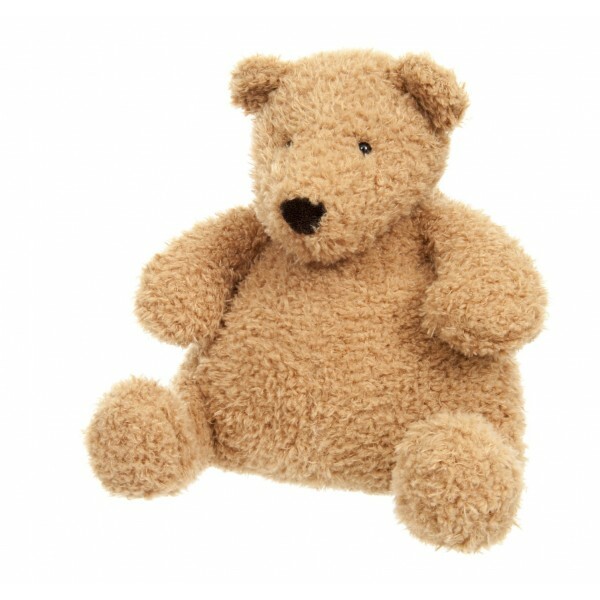 A bit scruffy, but super soft and made for cuddling, Max has been one of our best selling teddy bears for some time now, and he's sure to delight anyone who gets to adopt him. Max is a bear that's very easy to love, so he's sure to become a much traveled companion. We love Max's slightly mottled feel - it makes him look like he needs looking after!